Instead of moving to Windows 8, Microsoft suggests, we want to offer alternatives. 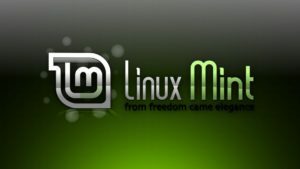 So let’s look at five operating systems to replace Windows XP on your computer. For the same reason we discard Windows 8 we will also rule out other systems as may be Windows 7 or any Apple system. In all these cases would be a hardware refresh virtually certain. Computers running Windows XP can be kept for various reasons, but most likely already carry some years running. Processors Pentium or less than 1GB of RAM can be two features that we find ourselves frequently. Xubuntu is another interesting option. Ubuntu could have chosen, but the truth is that Unity is not as close to Windows XP and its menus. Besides the consumption of resources involved can be an impediment to the flow go system. So desktop is more than adequate for a proper use of resources and that works really well. We can also opt for a version of Mint you use this desk. Lubuntu uses LXDE a desk even lighter than Xfce. This means that in teams with few resources will work really well, and will be here that we offer the best of this system. 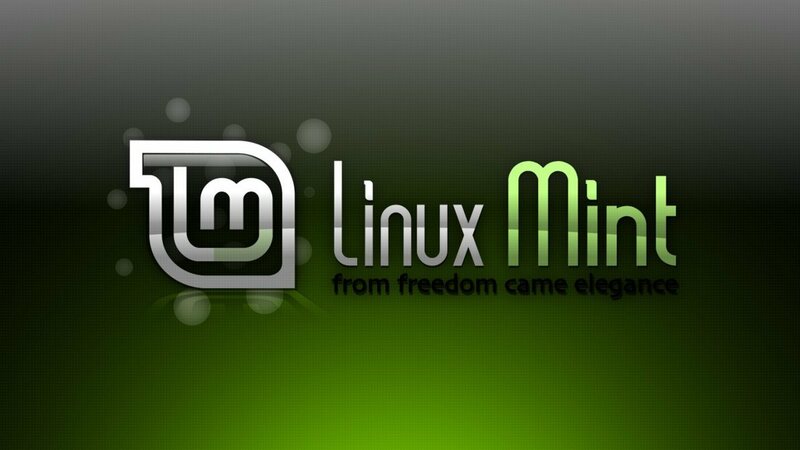 It is a derivative of Ubuntu, so it will have a large community in resolving any doubts. I installed this system to a user who had never used anything other than Windows XP and it fitted perfectly and can extend the life of your computer a few years. ReactOS is an open source operating system, which we have spoken on occasion, which was raised to be compatible with applications and drivers for Windows NT. Its interface is very reminiscent of Windows and this is very noticeable. The truth is that it seems that the project has stalled time, so we cannot ask many updates and support, so we were almost like with XP, without support. Windows XP, yes, you read that right. For many I’m afraid this will be the only viable alternative, either because they cannot change certain programs to other modern Microsoft systems or for different reasons. You will not receive security updates, but having a market share much lower will also focus attention of cyber criminals. The biggest drawback may be in the update programs that are no longer supported, but otherwise it can still be used with due care for safety issues as they appear. Windows XP is an operating system that has been with us for many years. This means that many users may be the only operating system they have ever known. For others, simply an issue of longevity is to produce greater resistance to change, just by habit or custom. Eventually everyone will have to make the best decision based on your interests.